Whether you are a homeschooler or think homeschooling is crazy, as a parent you have a special role in your child’s education. It is important to show you are interested and involved in helping them learn and grow! 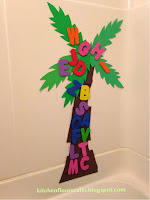 That is why I am so excited because next week we will be sharing our first A-Z themed Tot School and Preschool ideas. 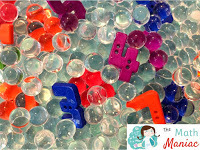 Each post will be filled with fun ideas to help you share in the joy of teaching your child! If you haven’t already, make sure to Subscribe to A Little Pinch of Perfect by Email so you don’t miss out. We would love for you to join in! Collect garbage: All my life my mom (retired elementary school teacher) was collecting boxes, bags, plastic containers, lids, buttons, paper scraps, packing material… anything that can be used to count, sort, create, or play with has now become an important resource-so grab a bag and start collecting! Dollar Store/Dollar Bins: Don’t have supplies yet? 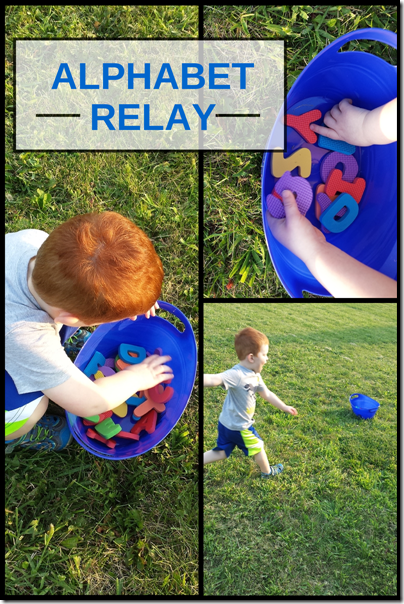 Find a few cheap supplies at your local dollar store or dollar bins (I love the Dollar Tree and Target, they both have great teaching supplies). It doesn’t take a classroom full of stuff for a child to learn. Library: Books, books, and more books. If you haven’t visited your local library, now would be a great time. 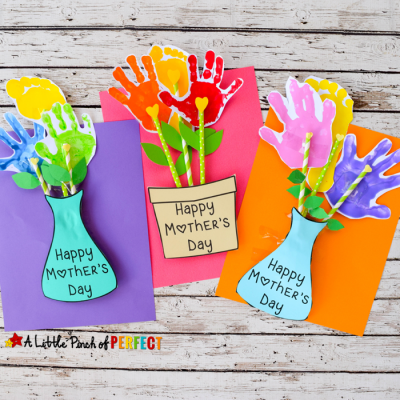 Follow A Little Pinch of Perfect’s board Printables on Pinterest. Plastic: Specifically a laminator or laminator sheets, page protectors, or plexiglass. Once you have a printable in hand, it’s a great idea to put it under plastic so you can reuse it. 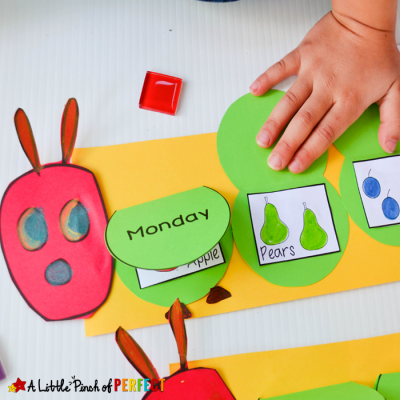 We have all of the above with a bunch of dry erase markers so we can enjoy our printables over and over again without having to waste paper or printer ink. Repeat: Repeat activities and concepts. My mom has often told me that kid’s need to hear things at least 20 times before it sticks in their brain. 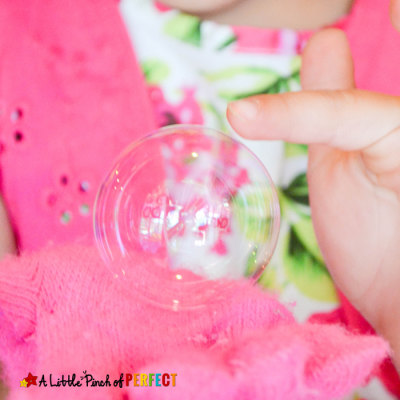 Although I am sure your kiddo learns amazingly fast, be prepared to repeat yourself. Ask Questions: Asking questions is a great way to find out what your kiddo understands and how they are processing the information presented. 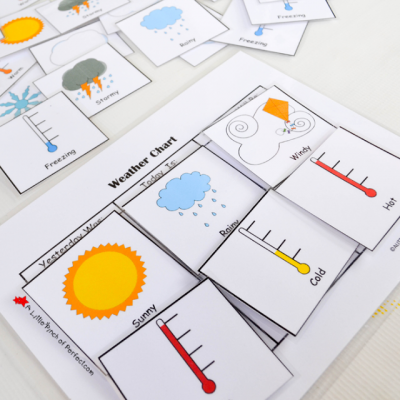 Questions also helps them think analytically and can be used as a way to guide the activity. Know your Child: The great thing about teaching your own child is you know your child best. That means you can adapt activities and present information when your kiddo is in the best mood for participation and learning. Now it’s time for the Love to Learn Linky. Last weeks party was filled with great ideas, thank you to all who shared. This weeks features all called out to me because I have home education on my brain. 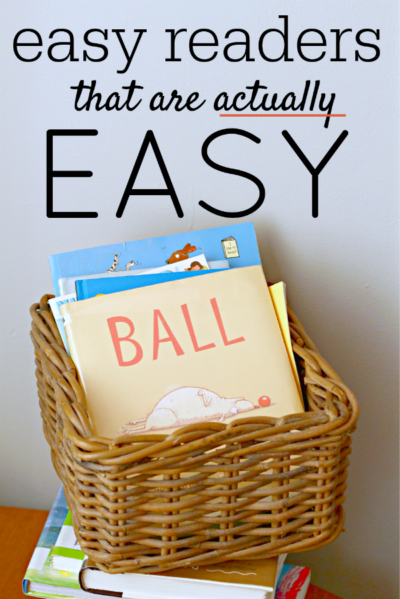 Easy Reader Books That are Actually Easy by What Do We Do All Day? 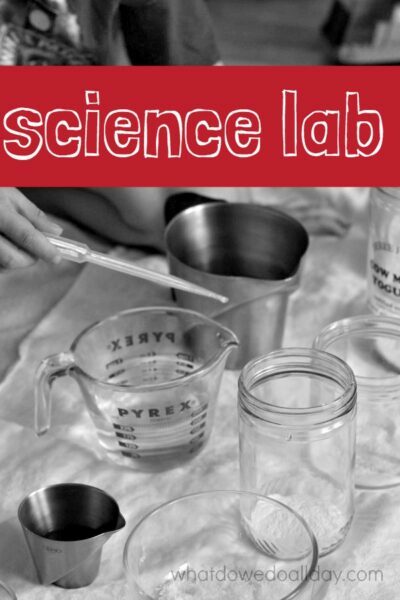 DIY Simple Kids’ Science Lab by What Do We Do All Day? Great tips! Collecting garbage… funny but so true! Thanks Viviana 🙂 I just realized I forgot another staple-toilet paper rolls. 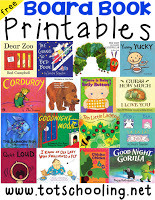 Some great tips, and I love Target and the Dollar Tree, too! So many great tips – I love it! Thanks for featuring our science pirate ships! 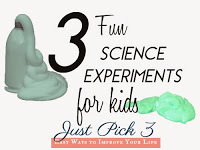 What fabulous, fun, educational ideas! Isn't the dollar store the best for educational supplies? I've discovered some fabulous finds there! Thank you for sharing with us at the #WWDParty! Hi Amanda, I can't either. Especially when the kids are with me! These are great ideas. 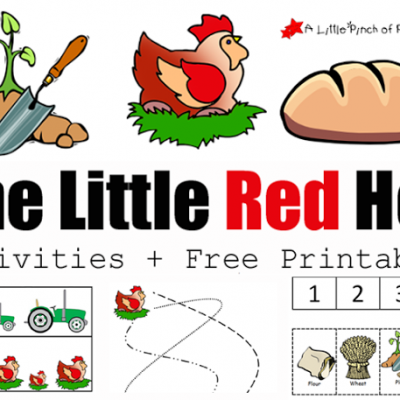 We have always 'homeschooled' our preschoolers, and their kindergarten teachers have always been amazed at how much they know. We are always looking for new and better ideas.